He is one of those telly town actors who is not only loved for his super-talented acting skills, but also (probably more) for his perfectly toned body. He is that ‘tall, dark, handsome’ guy every girl wishes to have as a life partner. Any guesses who we are talking about? Yes, it’s none other than famous television actor, Karanvir Bohra. "Fitness has always been an integral part of #KVBs life.. That’s something KVB and Teejay have in common fact! Whether they’re gymming, or learning dance, or biking..they always maintain a certain level of fitness in their lives. KVB has been on a keto diet for about six months now... Keto is a diet of low carbs with high fats and protein. Because after all a healthy lifestyle not only changes your body, but it changes your body, attitude and mind as well." Broad frame, perfect chest, toned shoulders and whatnot, this trained Kathak dancer confesses that he "works like a beast”. He surely has come a long way as and when fitness is talked about. In case you too want an amazingly fit body like him, take cues from his workout and diet schedules revealed here. Scroll on and read! Who says vegetarians have less options or whatever options they have are not as protein rich as required to do rigorous workout? 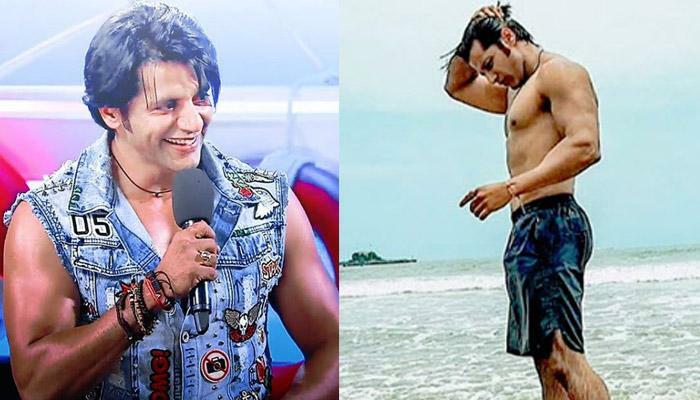 Karanvir Bohra is a vegetarian or we can say, an eggetarian, but knows well how to include a healthy amount of carbs and proteins in his diet. Moreover, he sticks to eating smaller portions. “Whoever said that #pilates was easy, I've realised that there are parts of my body that are so stiff. I'm still taking baby steps and have a long way to go to I reach my assigned goal. Is difficult but nothing worth having comes easy. So find your weakness and destroy it. “#timesup...but the journey has just started. It was a 2month journey that I had embarked trying to fight the fat I had accumulated in my body. The industry that I work in its very unforgiving but still very supportive of ur achievements. This #fat2fit challenge for me has been an eye opener.if you set out to do something with passion and sincerity, with the grace of God you will achieve it. This is also for those who feel that you cannot make a body eating vegetarian food, all that is a myth. This 2month transformation is a pure vegetarian diet. Now when I read that @sonu_sood and @shahidkapoor have made their body eating vegetarian food, I now know what they mean and how they feel. There is always a debate on vegetarians & Non-vegetarians, but that is completely ones choice....I chose this path and in really really happy and content. For me this is just the beginning, I got miles to go b4 I sleep. And guys, we have a few videos of this hard-core workout freak. Check them out and we are sure it will motivate you to start doing workout regularly (in case you don’t do so). Phew...! 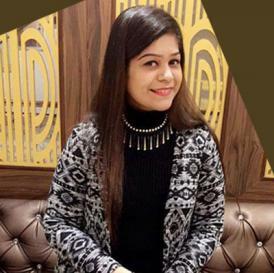 So yes, we can strongly say that Karanvir has done a great job (and is doing an amazing work). Kudos to his strict workout schedules and diet plans, which help him embrace such muscular and fit body. 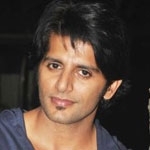 More power to you, Karanvir!